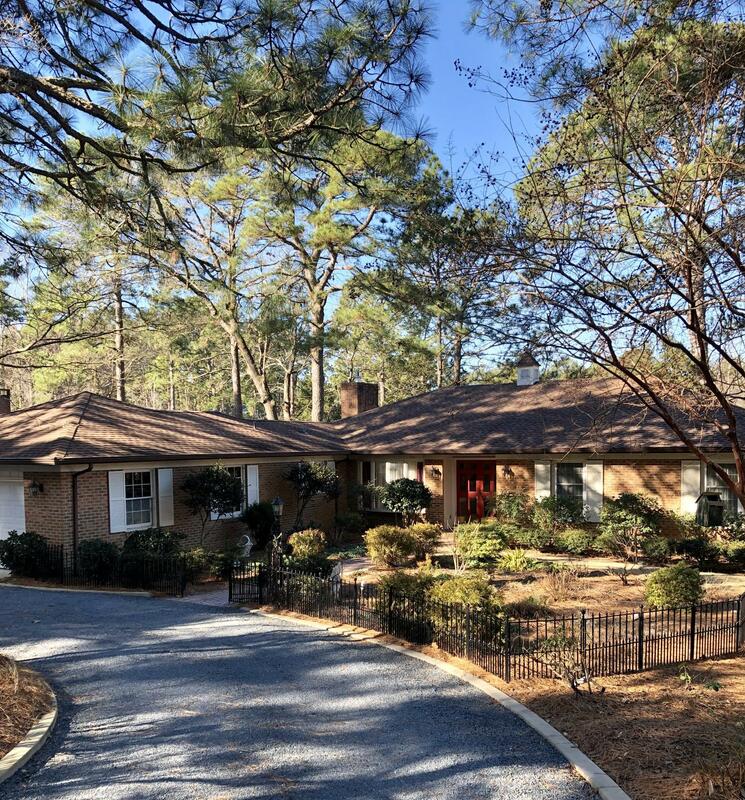 When you enter this lovely all brick, waterfront home you are captivated by the ripples of Spring Valley Lake. The sense of quiet, relaxing ambience makes you want to go have a sit on the back deck.Roof was replaced in 2011, new dock just recently, and the whole kitchen was replaced in 2014. Ample storage places and the new addition of the walk-in pantry is pricelessThe owner was a master gardener so the landscape is full of wonderful surprises tht pop up all summer long.